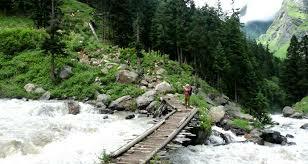 Three of us will go on an independent trek to cross the Pin Parvati pass, starting from Parvati valley. 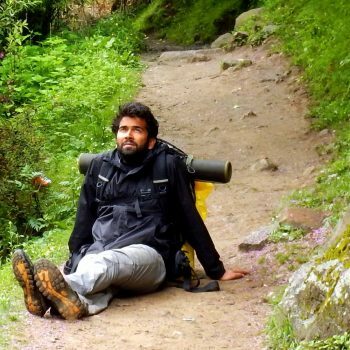 All of us have trekking experience from Uttarakhand, Nepal and Himachal. We’ve done Gosaikunda, Roopkund and attempted Pin Parvati before. We start from New Delhi and come back to New Delhi within 12 days. One day kept spare for the rain gods. We leave from Delhi in a bus to Manali on 13 evening, reaching Bhuntar early morning the next day, and then reaching Barsheini before 12. We will carry our own tents, mats, sleeping bags, crampons, rope, food, cooking equipment and everything that is needed for these 10 days – on our backs. The independent way of doing the trek is very enjoyable and flexible, we like to have our share of fun the mountains permit. Although the trek is strenuous, our pace is quite slow and easy for proper acclimatization. Feel free to contact me if you want to join forces.